Glen Devon is a picturesque glen in Perthshire, located near the small town of Auchterarder. The glen stretches south eastwards from the source of the River Devon to Yetts o' Muckhart. 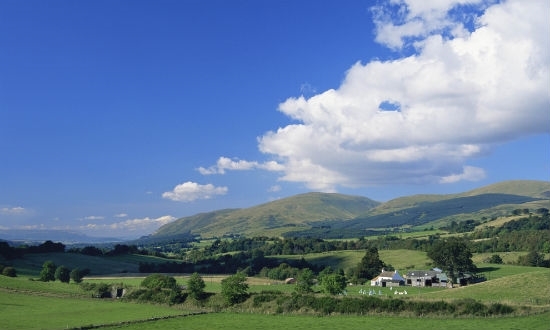 The main road through the glen offers breathtaking views north to the famous Gleneagles Hotel and the mountains around Loch Earn, south into the heart of the glen with soft rolling hills rising on either side and the gentle River Devon on the valley floor. Visitors can choose from a number of straightforward walks on good paths close to the five reservoirs located in the area. The car park and picnic area in Glen Sherup makes a good starting point. At the southern end lies Castlehill Reservoir, this is the water supply for Fife and there is good parking and a pleasant, grassy area, perfect for relaxing on a warm summer's day. 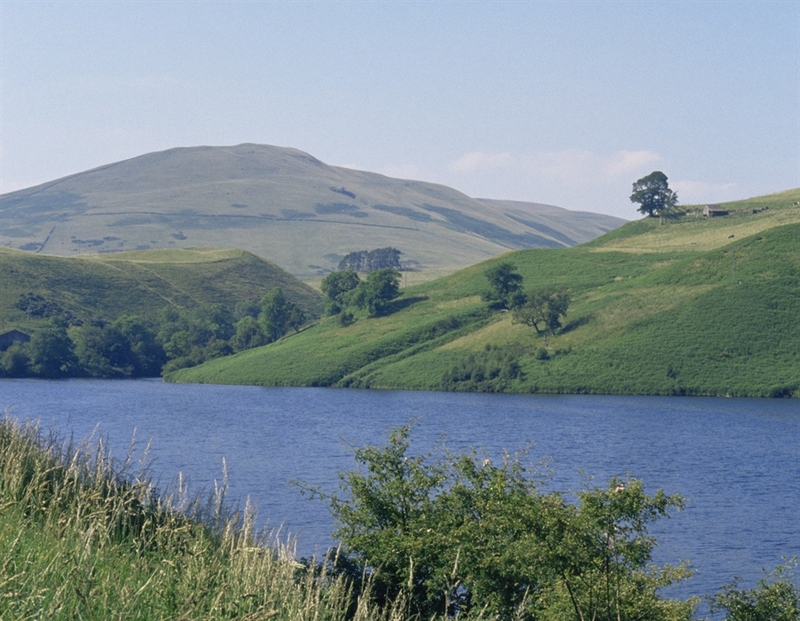 Glenquey Reservoir is close by and the two can be linked by a short walk. Further into the heart of the glen you'll find Glensherup Reservoir and the two manmade lochs known as the Frandy Reservoirs. These were constructed by German prisoners of war in the First World War to supply water to the towns of Dunfermline and Rosyth. Getting there by railway:- The closest rail stations are at Gleneagles, Stirling and Bridge of Allan. Car hire from there to Glen Devon. Full details Auchterarder Tourist Information Centre. Getting there by aeroplane:- From Edinburgh Airport follow the M90 north to Kinross, then take the A91 west to Yett's O' Muckhart before turning north on the A823 to travel through Glen Devon. From Glasgow Airport head north on the M80/A80, at Stirling branch off to the east, towards Dollar, on the A91. At Yett's o'Muckhart turn north on the A823 to travel through Glen Devon. Getting there by ferry:- From the port of Rosyth follow the M90 north to Kinross, then take the A91 west to Yett's o'Muckhart before turning north on the A823 to travel through Glen Devon.